Lake Lillinonah runs through Bridgewater, CT providing fishing and boating opportunities. Spend some time getting to know the townsfolk at the Bridgewater Village Store, have a great breakfast or lunch, sit and talk with the locals. It is a long standing tradition in Bridgewater, CT and I am sure that many decisions have been made while having a cup of coffee in the store! 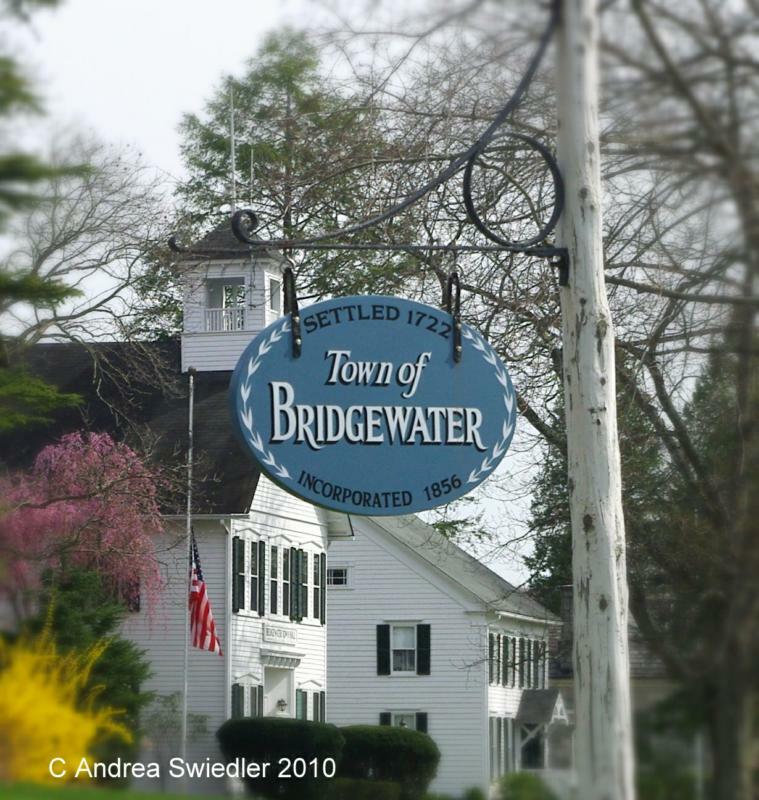 From antiques to newer homes, estates to comfortable residences, Bridgewater offers that quintessential Connecticut country lifestyle. For full time residents with school aged children, The Burnham School, set in the heart of downtown Bridgewater offers elementary school classes, from there the students go on to Shepaug Valley Middle School and Shepaug Valley High School, joining the children from Roxbury and Washington, CT. Bridgewater, CT is part of the Connecticut School District No. 12. Please enjoy a slideshow of the famous Bridgewater Country Fair!